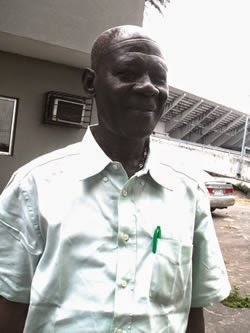 Ex-goalkeeper and coach of the Stationery Stores of Lagos Yomi Peters died yesterday morning November 26th at the Lagos University Hospital, LUTH after a battle with cancer. He was 74. Peters was also an ex-Mandilas FC player. 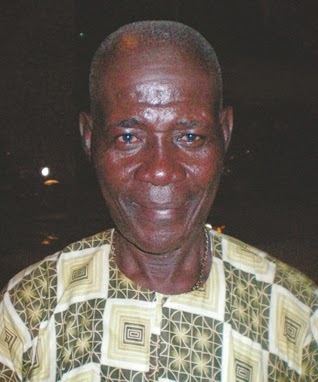 He was recently honoured as a veteran of Federation Cup during the last cup final at Teslim Balogun Stadium, where he was represented by his wife. May his soul rest in peace…amen. Brother’ to Flavour’s Babymama Blasts Him for Messing with his sister’s Prestige – DETAILS!